To protect your assets. Bird droppings are extremely acidic and acid has the power to break down matter. 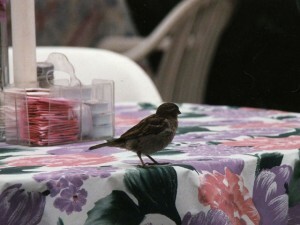 Bird droppings on your signs, machines, and equipment can result in the need for premature maintenance and replacement. 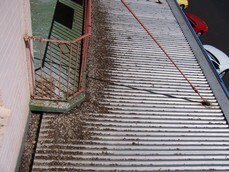 Protect your Building: Bird nesting and bird droppings can compromise the integrity of your roof and your building. Birds are prey to many different species and their presence welcomes other wildlife into your facility creating a complex wildlife nuisance situation. Protect Your Inventory: Replacing inventory due to destruction caused by birds, their droppings and their nesting can be costly and cuts into your profit margin. 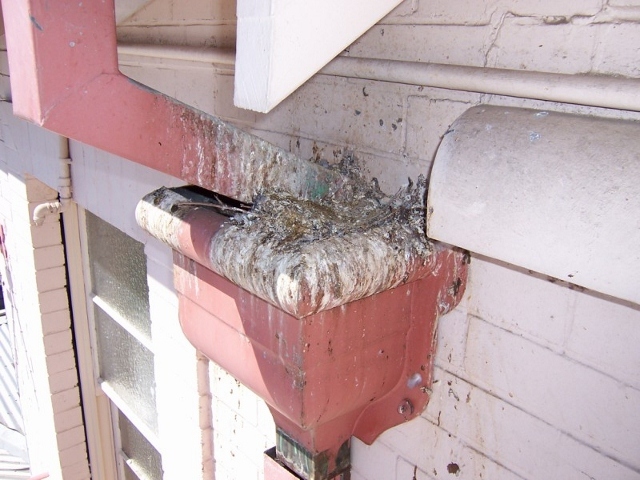 Extend the life of your major building components: Bird nesting can clog gutters and HVAC vents, stressing the units and shortening their life expectancy. Clogged units also increase the risk of fires. be spread through direct contact, but can also become airborne through HVAC units. Birds often fall out of nests and parish, resulting in decaying corpses that attracting parasites and other wildlife that multiple your health and safety risks. To maintain a productive work environment: Flocks of birds communicate with one another, resulting in a constant barrage of noise and an unpleasant work environment. The noise can become distracting and effect staff productivity. To protect your image. Image is everything. It is your branding and a reflection of how you choose to do business. Bird droppings are unsightly and an accumulation of droppings brings a foul order, which may deter customers. To maintain a safe work environment. 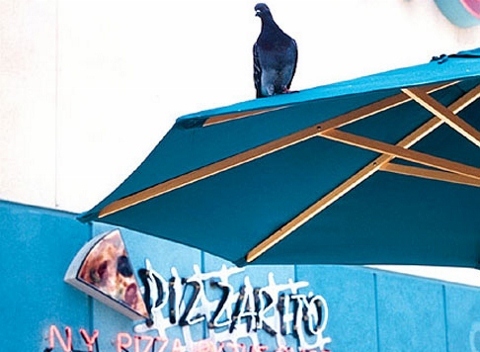 Bird droppings are extremely slippery and because birds do not have any discretion in terms of where they defecate, they often accumulate on walkways and thoroughfares, creating a fall risk for customers and employees. To decrease your maintenance costs. Birds are messy creatures from nesting materials that scatter as they fly about, to their feces and feathers, resulting in the need for clean up. This regular maintenance can be costly to a company and takes valuable time away from projects that staff should be focused on to grow and maintain your business. To Avoid Contamination: An accumulation of droppings can present an environmental hazards and health risks within your facility and beyond. Contamination of inventory can lead to problems; long after the product leaves your building. 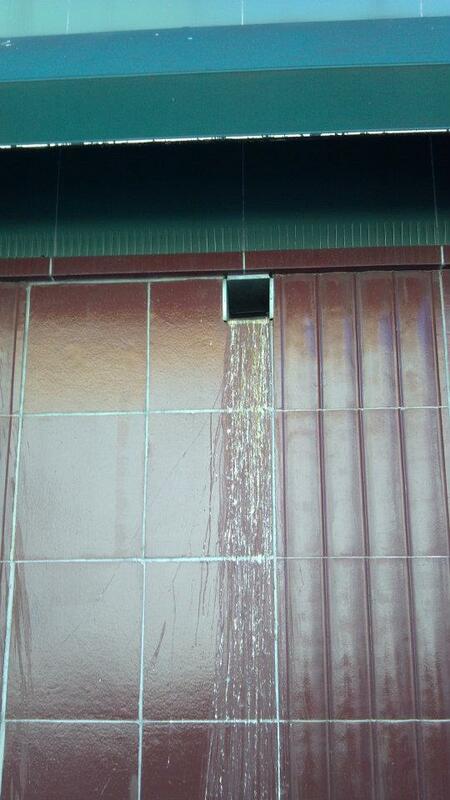 Employees who walk through droppings increase the risk of bringing the contamination outside of the facility. 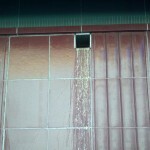 Clogged drains, caused by nesting and an accumulation of droppings, can also result in rainwater runoff contamination.